CNN President Jeff Zucker said grudgingly Tuesday he expected President Donald Trump to see out his four-year term. 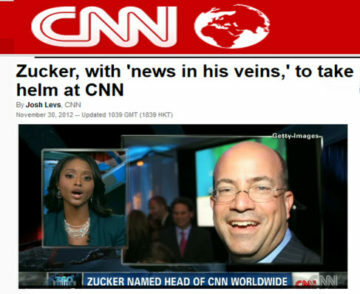 Zucker, whose network has been dismissed by Trump as “fake news,” said the last time he spoke to the president was on “December 21 at 7 p.m.” when Trump was “railing” at him about a CNN guest who said things he didn’t like about him. (JTA) — A new app will allow users to report suspicious activity and document anti-Semitic incidents from their smartphones. The app, called Jewish Security Application, is being launched by the Community Security Service, a New York-based group that works to enhance security at Jewish institutions. The app will allow users to receive security alerts from Community Security Service, send messages to the group and other relevant authorities and to upload video or photos to assist first responders. It also will feature a panic button to alert local authorities to immediate threats. The launch of the app comes after six waves of bomb threats that have affected over 100 Jewish community centers, schools and Anti-Defamation League offices around the country. At least three American Jewish cemeteries have also been vandalized in recent months. Chancellor Angela Merkel has called on Turkish officials to stop comparing modern Germany to Nazi Germany as tensions continue to escalate between the two countries. President Recep Tayyip Erdogan accused Germany of “Nazi practices” last week after several Turkish ministers were denied permission to hold rallies in Germany in support of an upcoming referendum on extending his powers. “Comparisons with Nazi Germany always lead to misery, to the trivialization of the crimes against humanity committed by National Socialism [more commonly known as Nazism],” the German leader said. Merkel, however, said German officials would continue to do all in their powers to secure the release of detained German-Turkish journalist, Deniz Yucel. This file picture shows a Syrian fighter jet at a hangar in the al-Jarrah airbase in northern Syria. Syrian government forces have retaken an airbase in the country’s northern province of Aleppo from Takfiri Daesh terrorists. A military source said Daesh terrorists withdrew from the small al-Jarrah military airport on Thursday as Syrian troopers launched an attack to reestablish control over it, Arabic-language Enab Baladi reported. Separately, Syrian army soldiers seized back control of 19 towns and villages on the eastern outskirts of the city of Aleppo. Among the liberated areas were Khafiya al-Hamar, al-Raihaniyah, Harna Shahab, and Ma’arba. Syrian fighter jets also carried out a string of airstrikes against Daesh positions in the villages of al-Boeida Qlieb al-Thour and al-Lweibda in the west-central province of Hama. More than 40 terrorists were killed and injured in the airstrikes. Seven pickup trucks, some equipped with 23mm-caliber machine guns, were destroyed as well. Syrian jets bombarded the positions of the Jabhat Fateh al-Sham militant group — formerly known as al-Nusra Front — in the town of Kafr Zita and the village of al-Sayyiad. At least 13 terrorists were killed and more than 15 others were injured in the process. Moreover, aerial attacks in al-Masasnieh Village left six Nusra Front militants dead and seven others injured. A member of the Israeli parliament has claimed that a US Congressional delegation will be visiting Israel to discuss with Israeli officials a highly-controversial plan to relocate the American embassy from Tel Aviv to Jerusalem al-Quds. Yehuda Glick said on his Facebook page on Friday that the American delegates, including Chairman of the Congress Subcommittee on National Security Ron DeSantis and Congressman Dennis Ross, would begin their trip on Saturday. 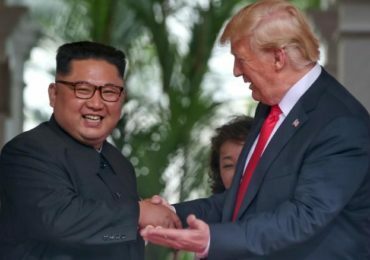 The controversial rhetoric and the prospect of its potential implementation, however, have sparked widespread condemnations, with critics warning that the move could wreck the chances of peace in the Middle East for good. JERUSALEM (JTA) — Jewish-American billionaire Sheldon Adelson may be questioned in connection with a corruption investigation of Israeli Prime Minister Benjamin Netanyahu, Israeli media reported. Police investigators have reportedly contacted authorities in the United States to obtain a deposition from Adelson, a Las Vegas gaming magnate and the owner of the Israeli newspaper Israel Hayom. One of the investigations of Netanyahu is looking into allegations Netanyahu and Arnon Mozes, publisher of the daily Yediot Acharanot, discussed a deal in which Netanyahu would receive favorable coverage in Yediot in exchange for legislation that would cut into the circulation of Adelson’s paper. Netanyahu is also under investigation for accepting gifts worth hundreds of thousands of shekels from wealthy businessmen. The reports about Adelson come on the heels of other reports that Israeli billionaire Arnon Milchan, a filmmaker who lives in Los Angeles, gave testimony to Israeli police that supports indicting the prime minister. Milchan reportedly later walked back that testimony. UN High Commissioner for Human Rights Zeid Ra’ad al-Hussein said on Wednesday that US President Donald Trump needs to do more to combat anti-Semitism and racism in the US. “Greater and more consistent leadership is needed to address the recent surge in discrimination, anti-Semitism, and violence against ethnic and religious minorities” in the US, he said at a meeting of the Human Rights Council in Geneva. 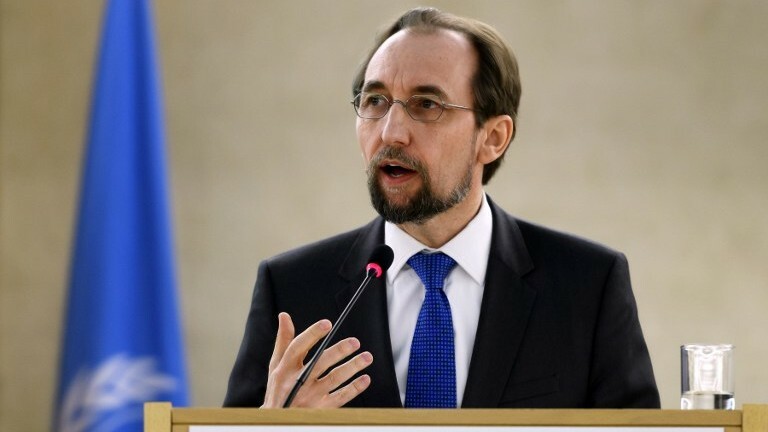 Zeid’s comments were made a day after a number of Jewish community centers and Jewish institutions received threats in the sixth such an incident since the start of the year. 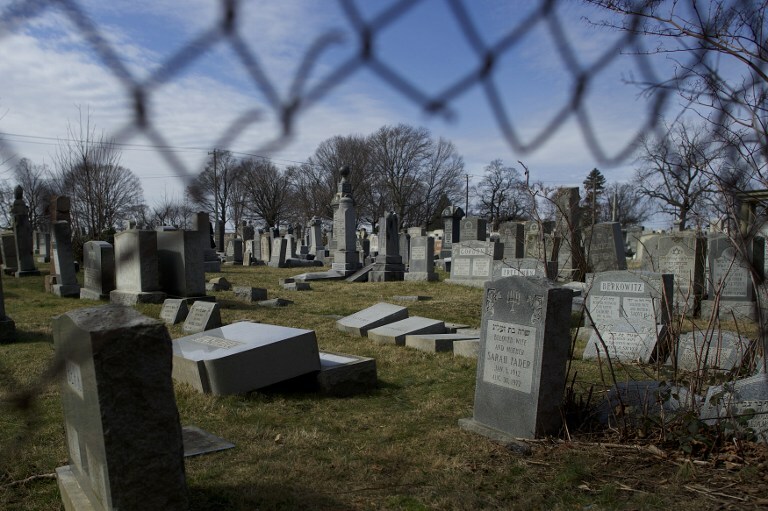 At least three Jewish cemeteries in the US have also been desecrated over the past month, with vandals toppling hundreds of headstones. 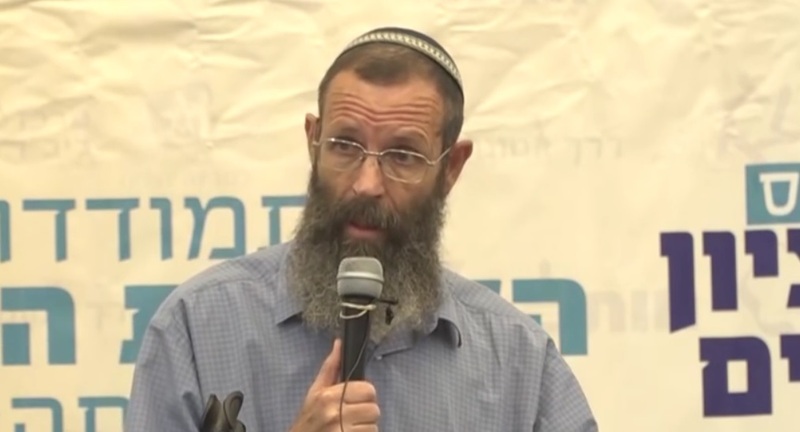 A controversial rabbi who runs a pre-army religious academy told new IDF recruits that military service drives female soldiers “crazy” and strips them of their Jewishness. 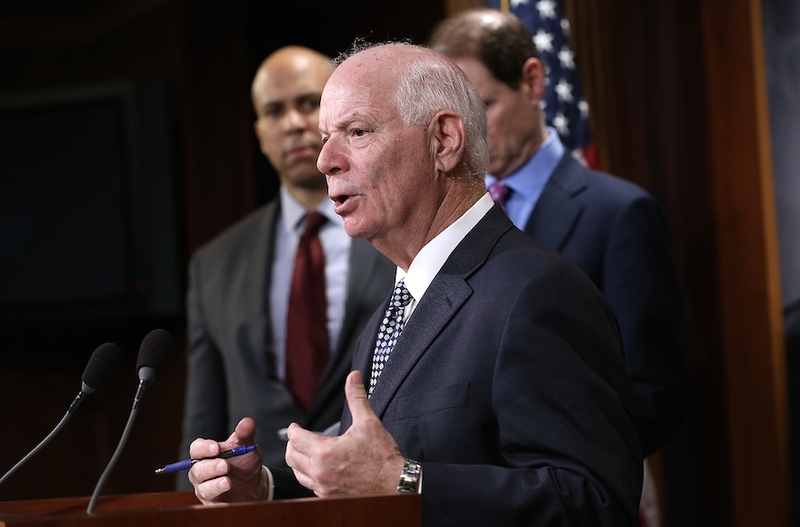 WASHINGTON (JTA) — Sen. Ben Cardin, D-Md., the top Democrat on the Senate Foreign Relations Committee, said he would oppose President Donald Trump’s nomination of David Friedman to be ambassador to Israel. “I believe it is critical for the U.S. ambassador to Israel to be seen as a unifying figure in this enduring relationship,” Cardin said in a statement Wednesday, a day before the committee was due to vote on Friedman’s nomination. “Following extensive consideration of Mr. Friedman’s record and taking into account his statements during his nomination hearing, I have concluded that his past record would make it very difficult for him to serve as that unifying force,” Cardin said. 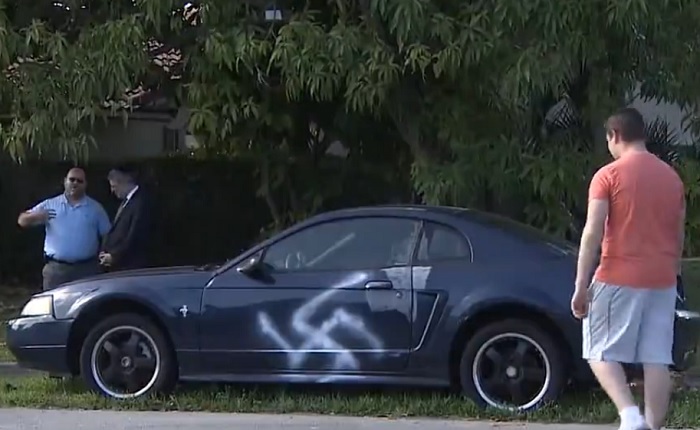 An incarcerated homeless man will be charged with criminal mischief for allegedly scratching swastikas into several cars in a Jewish neighborhood in Miami Beach. 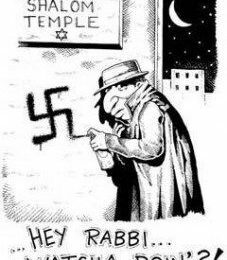 The swastikas were found on the cars on February 26, including one owned by a non-Jewish family. Timothy Merriam, 61, is already in jail on charges of using scissors to slash the tires of more than 100 rental bikes on Miami Beach owned by the city’s public bike share program. While in prison, he made statements that led detectives to believe that he had also scratched the swastikas into the cars, the Miami Herald reported, citing the Miami Beach police. Police told NBC Miami that they will be working with the Miami-Dade State Attorney’s office to determine if hate crime charges should also be filed. LOS ANGELES (AP) — Hollywood dream team Steven Spielberg, Tom Hanks and Meryl Streep are considering taking on some classified government documents in a feature film about the Pentagon Papers case. 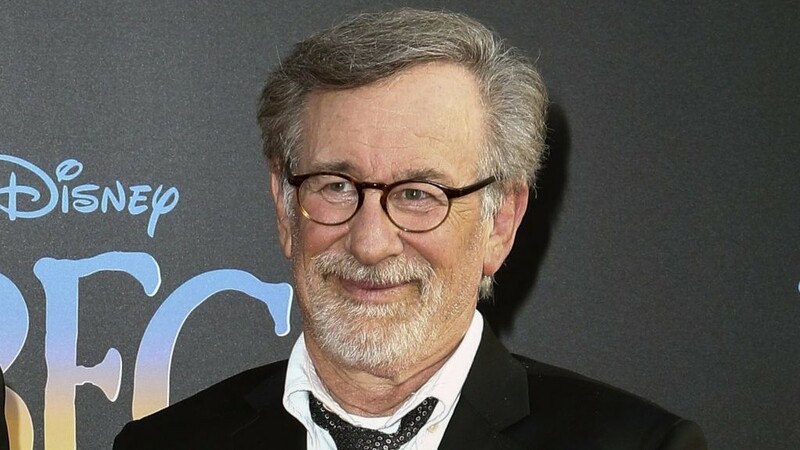 A source close to the project who spoke only on the condition of anonymity because they were not authorized to comment publicly said Monday that Spielberg has signed on to direct “The Post,” a co-production from Fox and Amblin Entertainment. Based on a script by Liz Hannah, the film will focus on The Washington Post’s 1971 publication of the classified Vietnam War study after a federal judge barred the New York Times from further coverage. The Times had previously published a series of articles from the critical report after military analyst Daniel Ellsberg leaked the top secret documents. In defiance of the government’s efforts to block coverage on grounds of national security concerns, Washington Post publisher Katharine Graham joined forces with the New York Times in a legal battle over their right to publish. The case went to the Supreme Court, which ruled in favor of the press. According to a report by the Hollywood trade publication Deadline, Hanks is in talks to play Washington Post editor Ben Bradlee — which would mark his fifth outing with Spielberg — and Streep is in negotiations for the part of Graham. The Israeli parliament, Knesset, has given preliminary approval to a controversial bill that would ban Muslim calls to prayers from being announced via loudspeakers at mosques in the occupied Palestinian territories. The “muezzin” bill was passed in the preliminary reading by 55-48 votes on Wednesday. The bill was approved after a heated discussion that turned into shouting matches between the ruling coalition members and Arab lawmakers. Some Arab parliamentarians tore copies of the bill, which led to their expulsion from the chamber. According to an Israeli parliament statement, the first measure in the bill prohibits the use of loudspeakers between 11:00 p.m. and 7:00 a.m., a period which encompasses the first of Islam’s five daily calls to prayer. The second of the measures would completely ban places of worship from using loudspeakers during all hours. The bill makes no mention of any specific religion, but it has become known as the “muezzin bill or law” as it blocks the traditional Muslim call to prayer that is broadcast through speakers mounted on mosques’ minarets. More than a dozen Iraqi civilians have lost their lives in the US-led coalition airstrikes in the eastern part of Mosul, which was cleared of Daesh terrorists by Iraq’s armed forces in January. Iraq’s Shafaq News website said the fatalities occurred on Saturday after US-led warplanes targeted a car loaded with explosives in al-Nabi Shiet district of eastern Mosul, killing at least 14 members of three families in the area. Iraqi also said the coalition strikes had also bombed a base near Mosul and killed seven senior Daesh commanders, among them four Saudi Arabian nationals. The developments come as Iraqi forces are engaged in military operation aimed at liberating the western sector of Mosul from Daesh. On the western front, Abu Hamza Maghrebi, a terrorist responsible for a recent bomb attack in northwestern Nineveh Province, was confirmed dead in an airstrike on the al-Islah al-Zeraei neighborhood in western Mosul. Commander of Federal Police Forces Lieutenant General Raed Shaker Jawdat also announced that security forces had launched a series of surprise attacks against Daesh fortifications, killing 16 members of the Takfiri group. 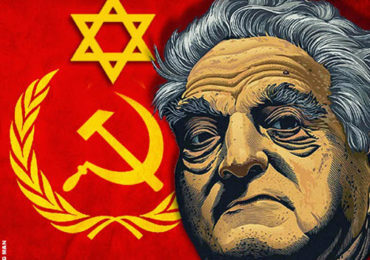 Next Post Dr Duke and Erik Striker On Ryan Obamacare & the Jewish Supremacist Deep State!